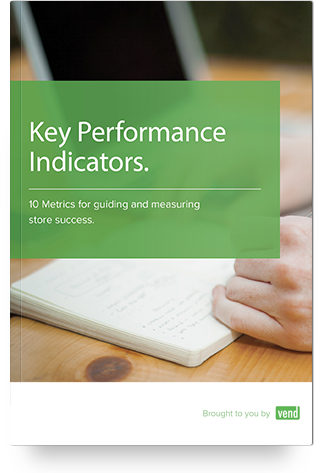 Do you have what it takes to run a successful retail business? What’s next? 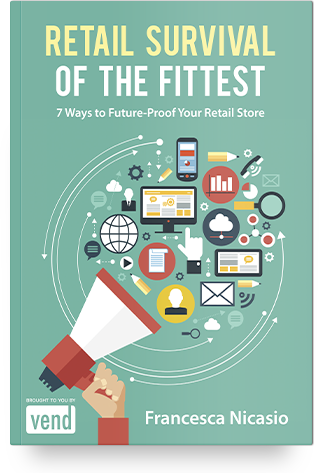 Give your retail business the competitive edge with Vend guides. Vend is retail POS software, inventory management, ecommerce & customer loyalty for iPad, Mac and PC. Vend web POS software works great on any device with a web browser. Getting started with Vend is easy. Access Vend on any computer, laptop or tablet with a web browser. Free up your sales team with the world’s leading cloud-based iPad POS. Simple, beautiful, functional. 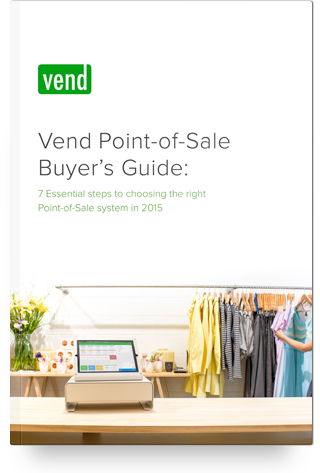 Vend Register makes the checkout process fast, and is optimized for the iPad experience. Choose the point of sale hardware that works for your business. Vend is flexible. It works with a range of hardware so you can use your existing hardware, or invest in new hardware.